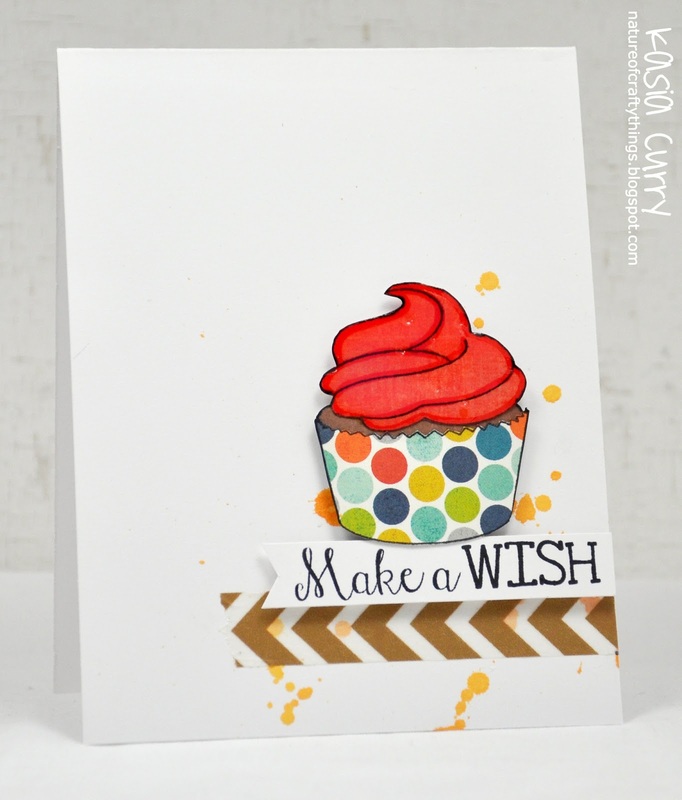 Today with have Kasia with this bold and graphic Make A Wish card. I love how she selectively inked the sentiment from our Cupcakes clear photopolymer stamp set to stamp it in one horizontal line. A great way to get more use out of your stamps. Chunyuan made a chevron mask with a die from our Chevron Bits Elle-ments Die set and got an arm workout as well. Love her dedication!! She stamped images and sentiments from our Air Mail and All Squared Up clear photopolymer stamp sets as well. Fun and bright. Here is the mask on (and underneath) this fun Thank You card. I love her combination of arrows and chevrons. She used the sentiment from our Blooming Banner clear photopolymer stamp set along with the arrows from Air Mail. I am loving the color of our new Sugar Plum heavy card stock. Chunyuan has one last bold Celebrate card for us today. I really love her color choices and how they pop off the page. The sentiments are from our Celebrate stamp set and the chevron die cuts are from our Chevron Border Elle-ments Die. Chunyuan, you are a genius! Your cards are awesome! It is our June/July Release Blog Hop!! Happy Memorial Day & Previews! A Winner & More Inspiration!